NFL football is back! And with it, fantasy. But there's more to fantasy football than just drafts and trash talk and clever team names. These days, a number of creative people have gone the extra step, creating logos for their teams -- and for those of friends and even strangers -- to make fantasy football even more personal. Playbook scanned the Web for the best of 2012 and got some background from the creators of these emblems. I'm a huge Apple fanboy, but my other tech buddies aren't and they'd always harp on me about it. 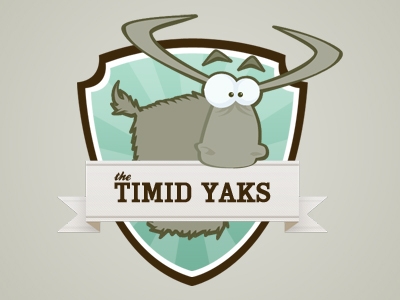 One night several years ago, we were all hanging out and someone spilled a beer close to my computer, and I just opened my mouth and out came, "I'm timid as a yak until you mess with my Mac." We all busted out laughing, and it kind of became somewhat of a catch phrase in our group for a while. I'm a big logo guy. I'm 32, so I grew up in the heart of the Nintendo Tecmo Bowl/Tecmo Super Bowl era, so any fantasy football team I have has to involve that. I Googled Tecmo Bowl player pics and found the one I used -- it's actually [Tim] Tebow. I then manipulated it and put my name to it with some different colors. I'm an aspiring graphic designer and an avid sports fan, so naturally I looked for a way to combine the two. 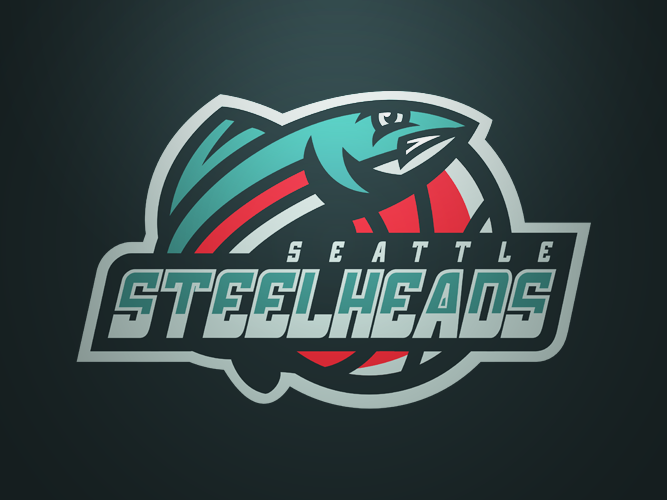 I started out doing sports logos for fun, but now I've started to do some work for paying clients. [These were] for friends. I just finished reading the last book in the "Game of Thrones" series, so I decided to make [a] "Game of Thrones"-inspired team name. "Game of Throws" was the first thing that came to mind. [The Hebrew Hammer] was done for a friend of mine. It's kind of his nickname and he is using it for two different leagues -- one on Yahoo and one on ESPN. [For the Mosquitohawks], a guy named Jeremy found my website and requested this logo. He provided the team name and just told me to make the mosquito BIG. All images courtesy of the artists, as found on Dribbble (Dunaway), Cargo Collective (Willcox), Behance (Olds), Twitter (Parise and Whitaker) or personal websites (Sanders). If you have a cool fantasy football team logo, send it to bypatrickdorsey@gmail.com.